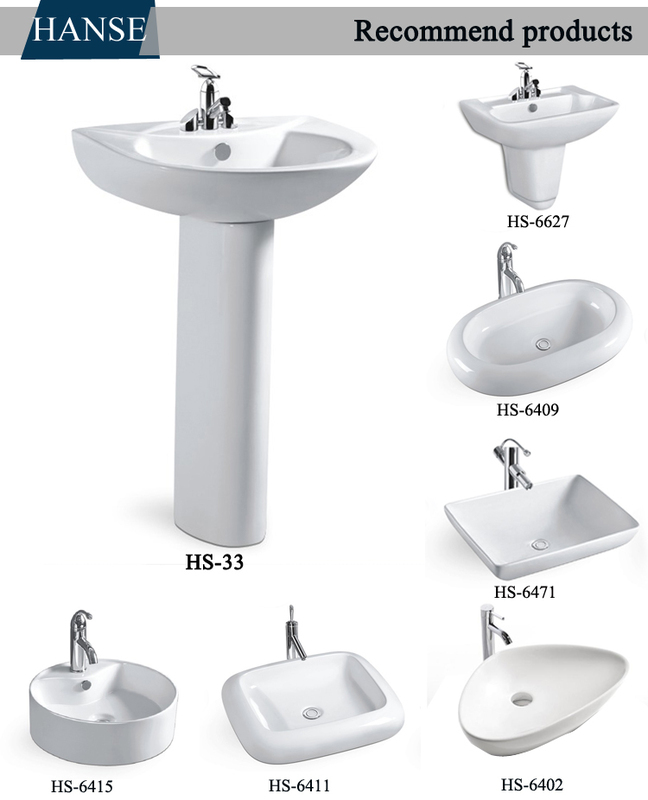 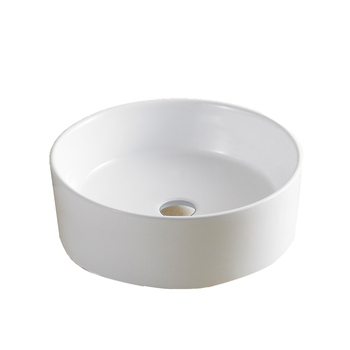 FOSHAN HANSE industrial CO.,LTD is located in ceramic city-FOSHAN, Guangdong Province, is a modernized new enterprise specially manufacturing sanitary product series. 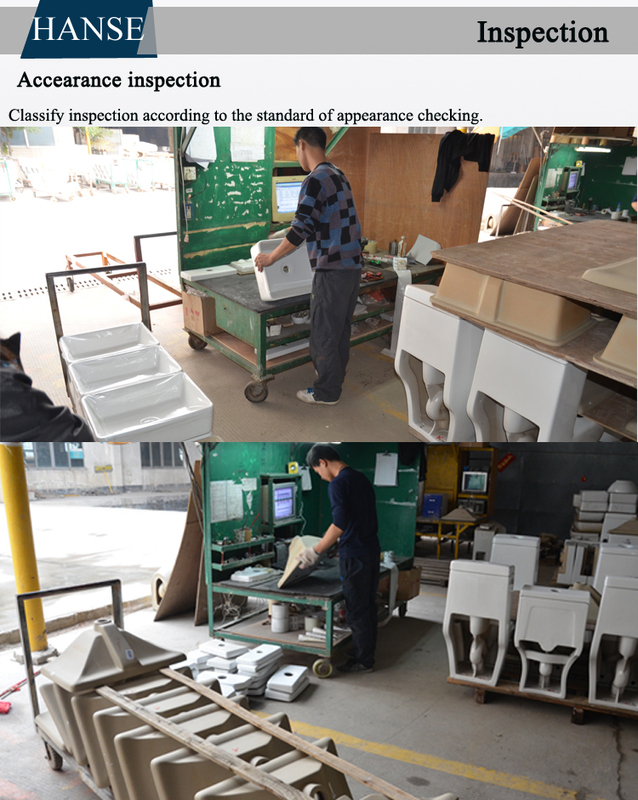 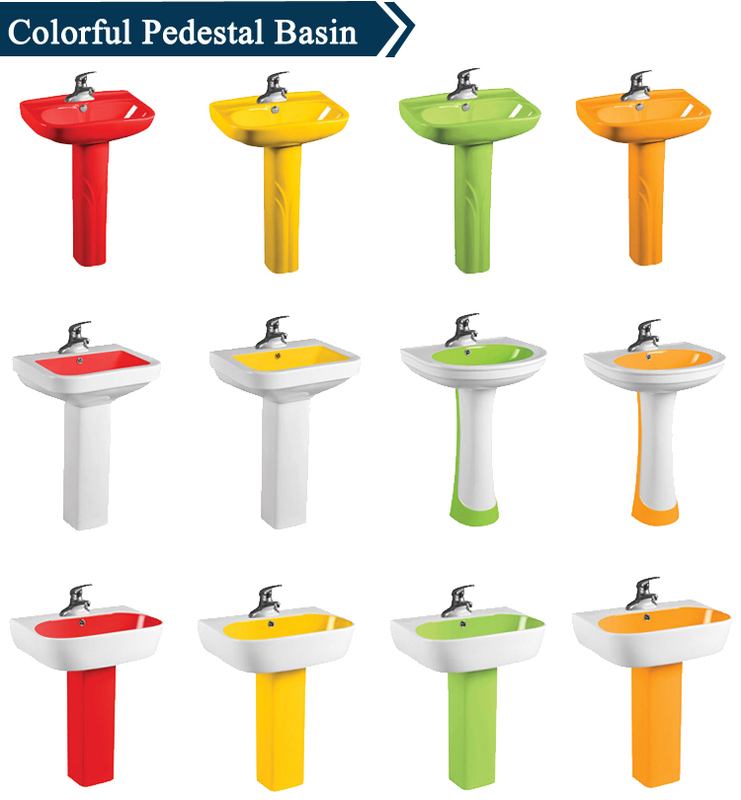 During the 28 year's professional sanitary ware production practice, the company has gradually established and perfected a complete set of quality supervision and feedback system, guaranteeing absolute professional manufacture and expert quality. 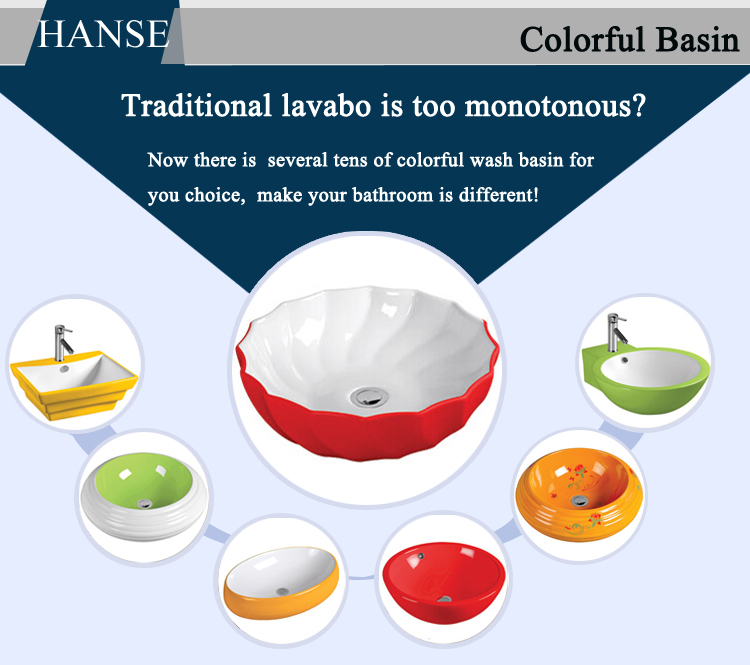 HANSE believes in the marketing and serving concepts of "honesty, passion, quality and affordability". 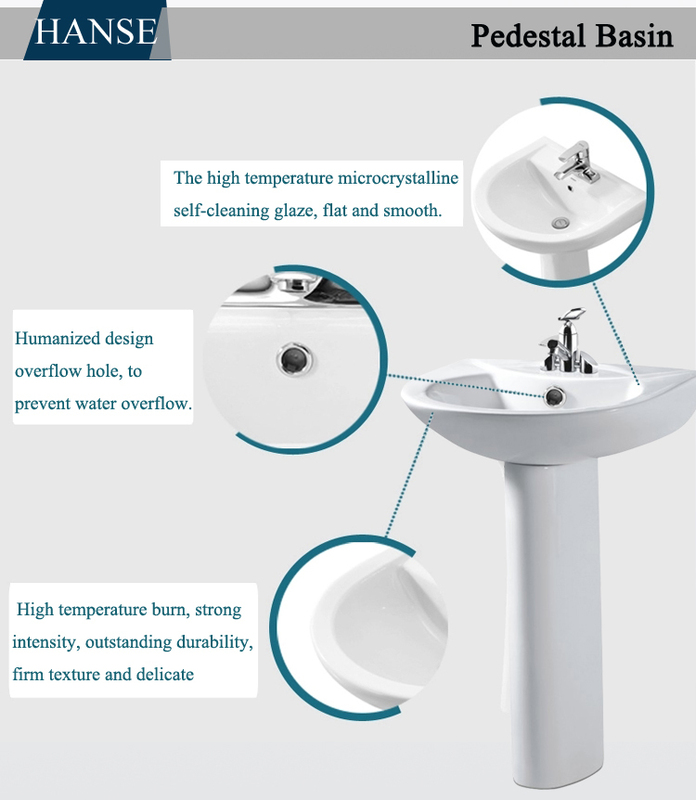 With keen market insight and leading development thoughts, we constantly pursue product human friendliness and internationalization, meticulously build the trend-leading "HANSE" brand that is of profound culture. 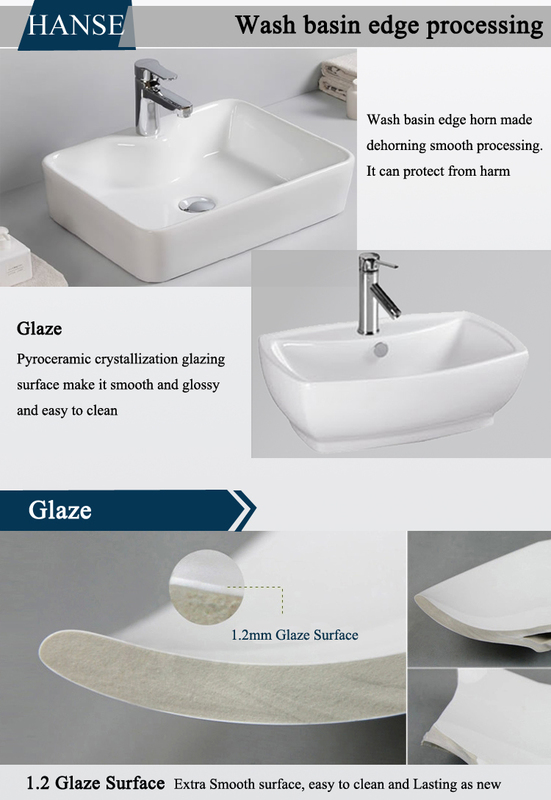 Now HANSE products spread throughout the country, and are also sold to Russia, EU, South America, Africa, Middle East, Southeast Asia, and so on, highly praised by domestic and foreign customers. 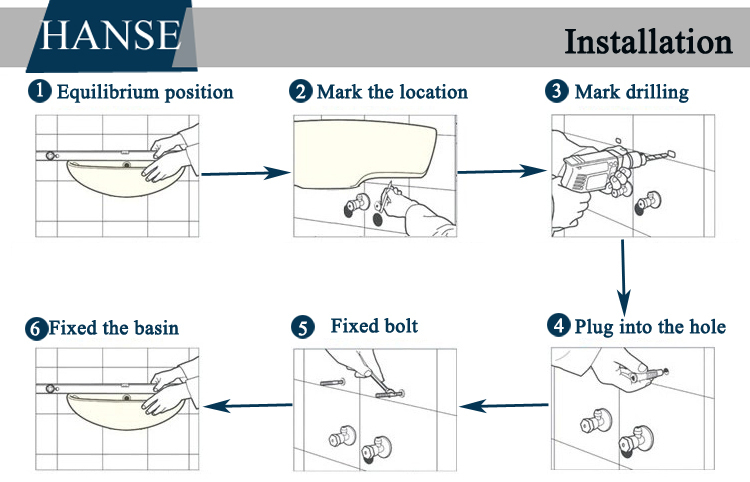 "Innovation, perfection and innovation again" are the foundation for HANSE's a success. 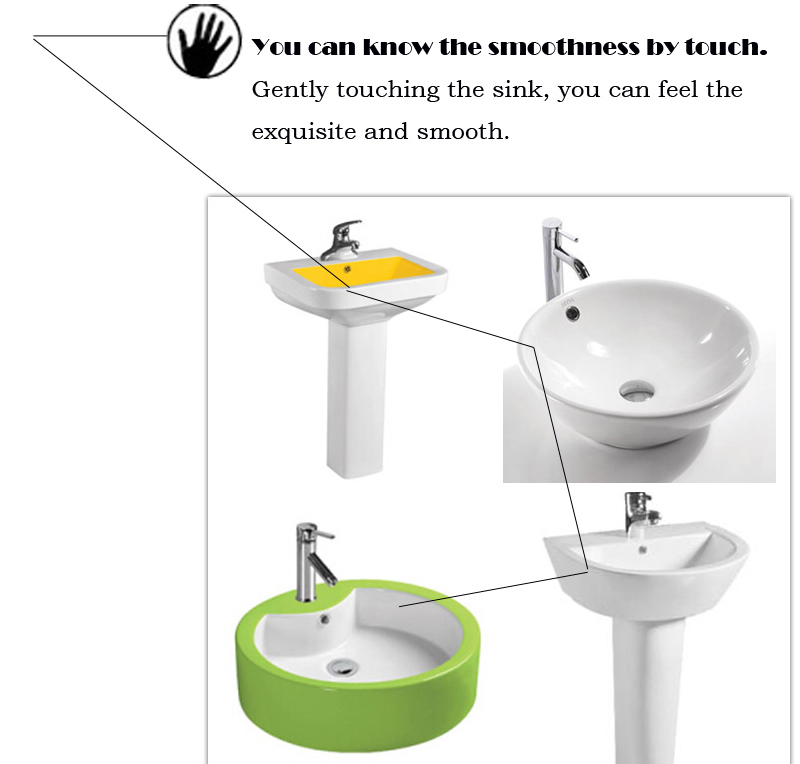 After integrating in top world masters' design ideas, HANSE products are all demonstrating the modern cultural style of "warmth, romance and nobility". 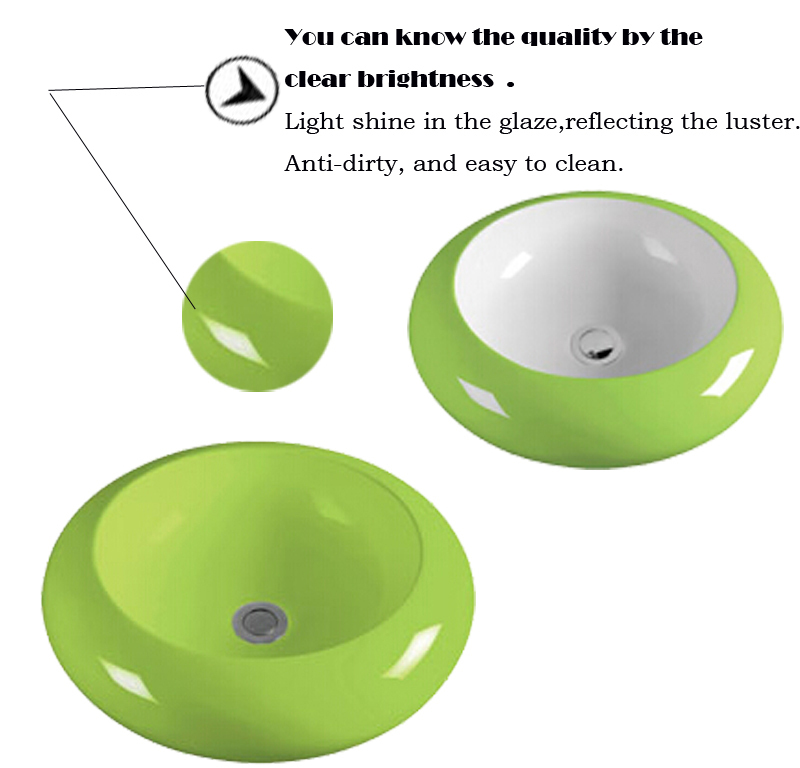 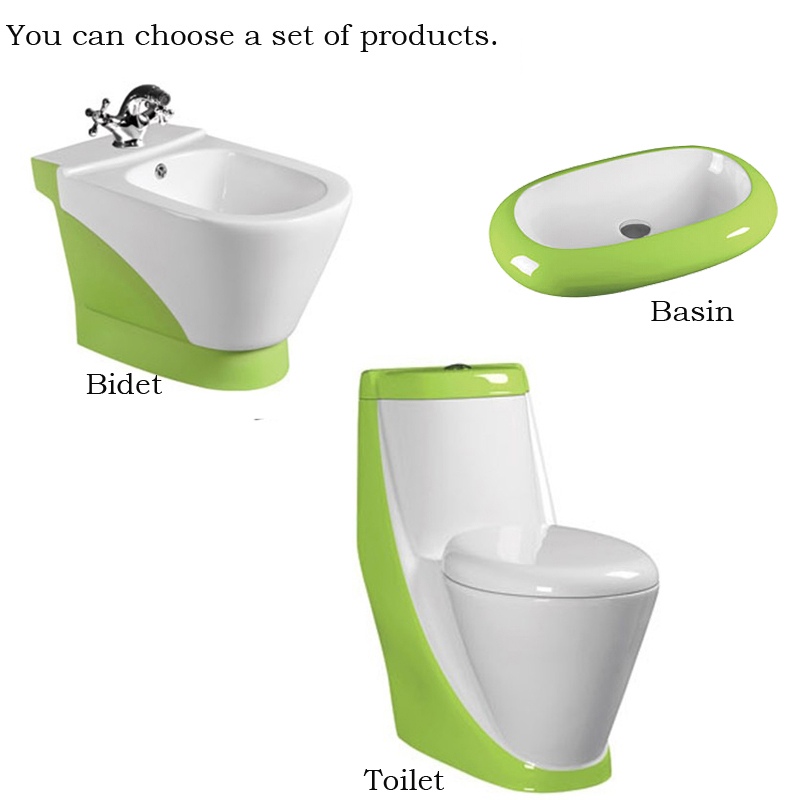 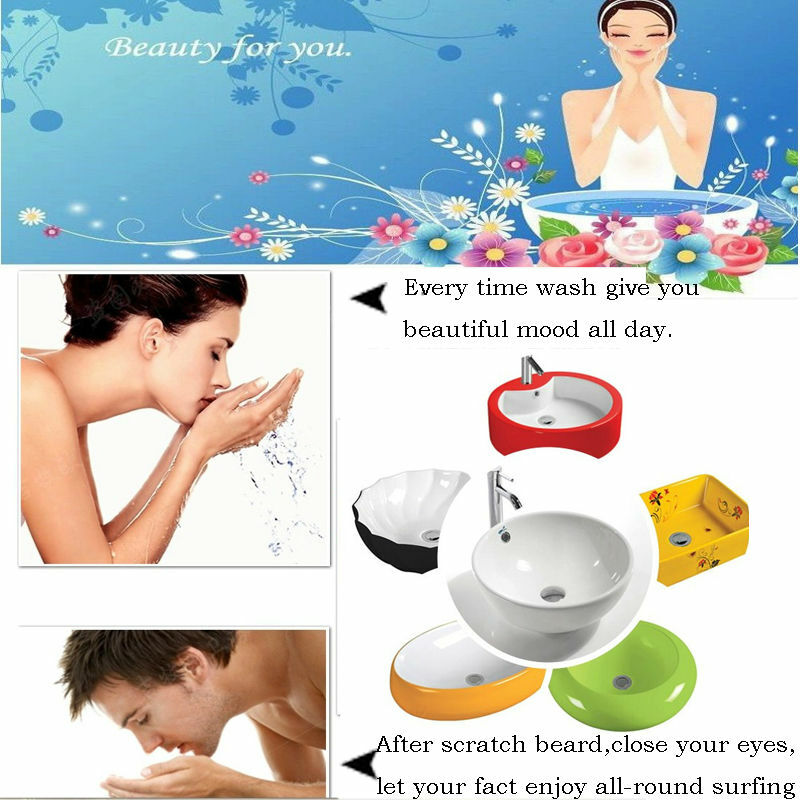 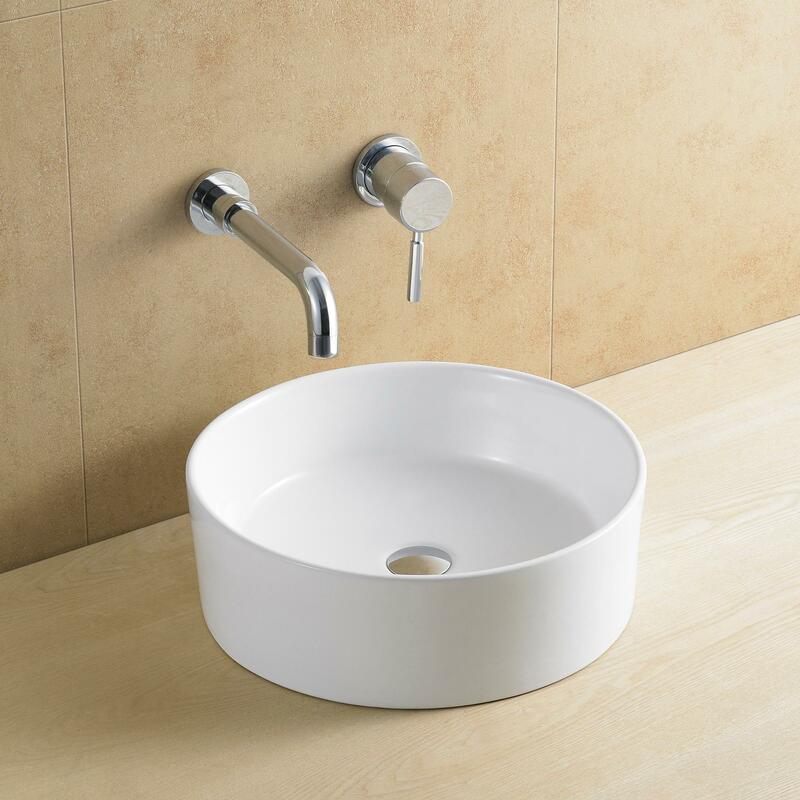 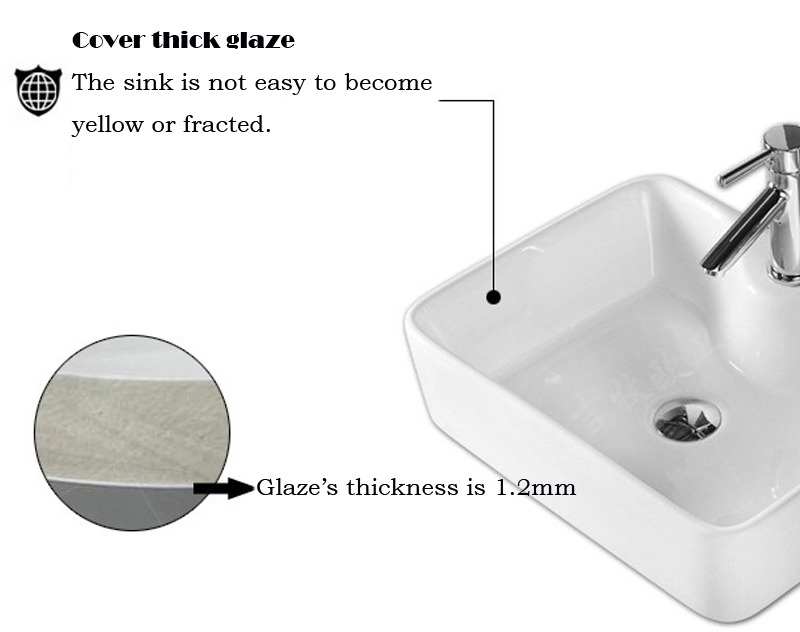 "Classical Sanitary Ware, International Brand", together with best prices and perfect services, will stride to the world, to thousands of families around the globe.